The owner of this Pasadena home was well versed in construction, so he was counting on Maryland Curbscape’s attention to detail. 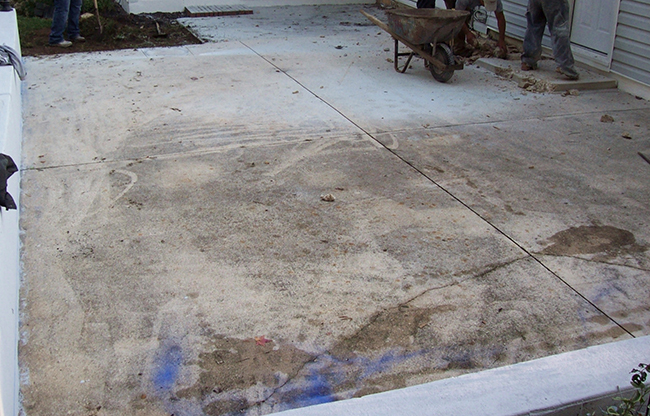 The owner attempted to power-wash the backyard patio, as seen in the before images. Unfortunately, it ended up making it look worse. While the foundation was still good, he wanted it to look better. Only a small portion of the patio was jackhammered. The rest was overlaid with concrete. Maryland Curbscape did a slate title pattern called Grand Ashler Slate at a 45 degree angle. This property was in Pasadena near Chesapeake High School. The project was completed quickly and within budget. 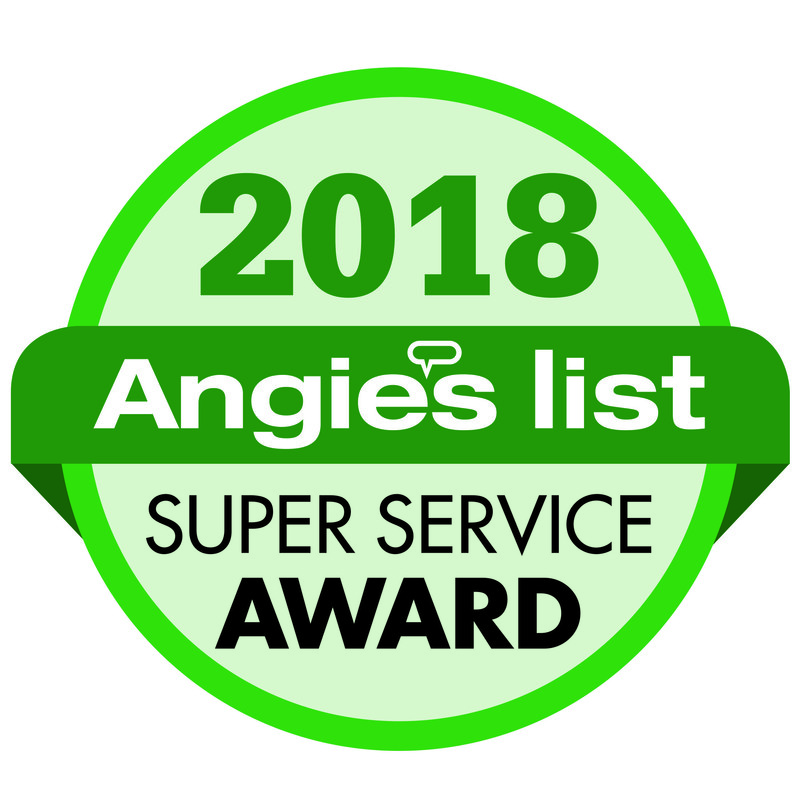 Our attention to detail and expert team made the owner of this patio one happy customer. 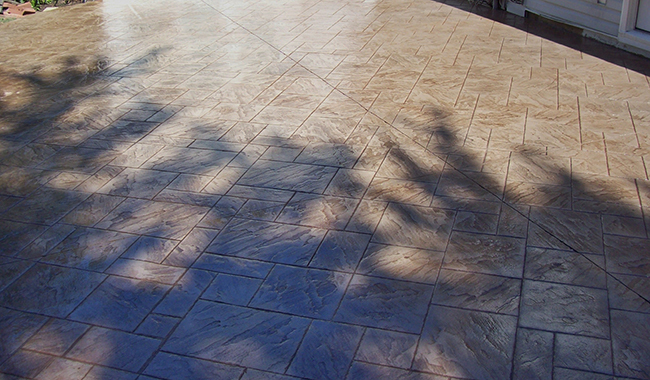 Learn more about our stamped concrete styles and colors on our Stamped Concrete page.